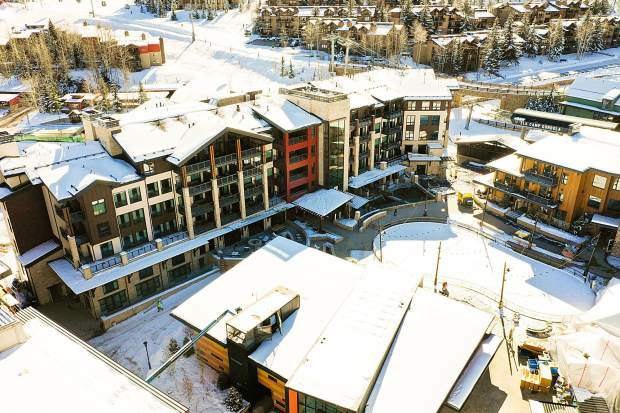 An aerial shot on Dec. 7 of the latest phase of Snowmass Base Village, which will host its grand opening on Saturday. See story for more details. An aerial photo of Base Village on Dec. 7. 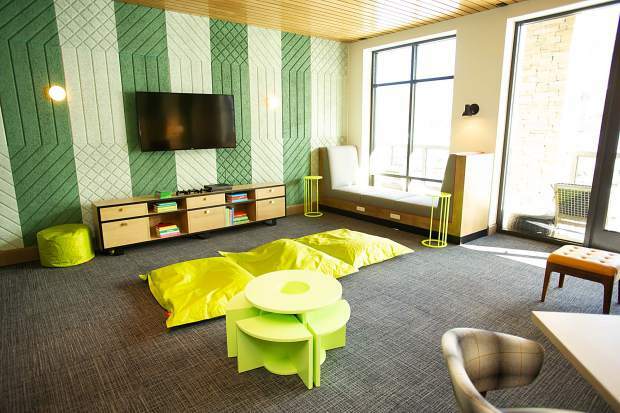 The children's area in the new Limelight Hotel in Snowmass. 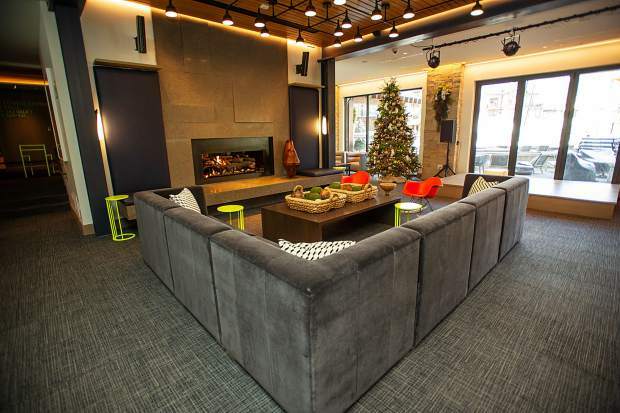 The Limelight Hotel in Snowmass Base Village on Dec. 7. 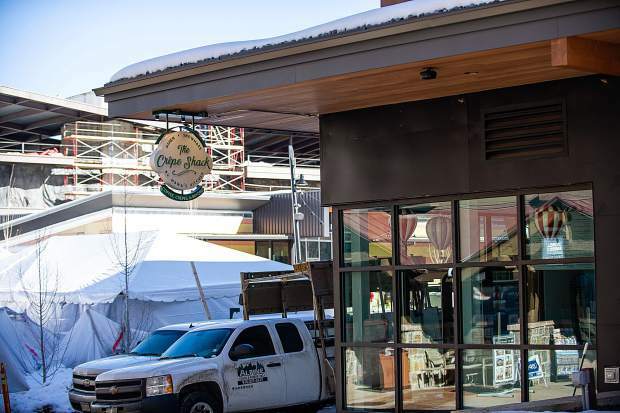 Mawa's Crepe Shack in Snowmass Base Village on Dec. 7. Four Mountain Sports in Snowmass Base Village on Dec. 7. Snowmass Base Village on Dec. 7. 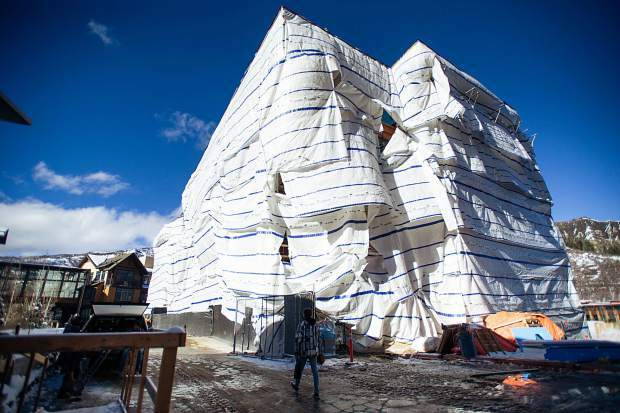 Building 7 in Snowmass Base Village on Dec. 7. Snowmass Four Mountain Sports in Base Village on Dec. 7. Building 6 in Snowmass Base Village on Dec. 7. 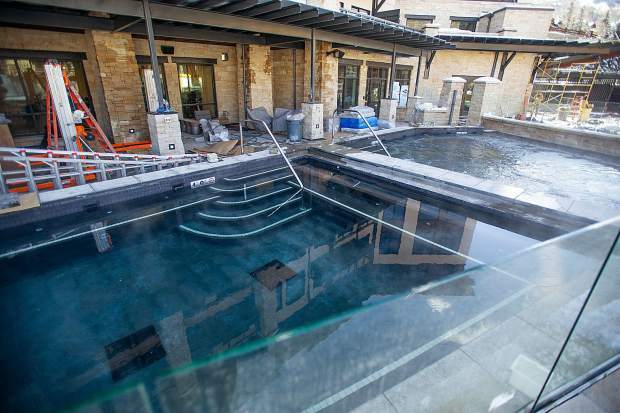 Hot tubs at the Limelight Hotel in Snowmass Base Village on Dec. 7. 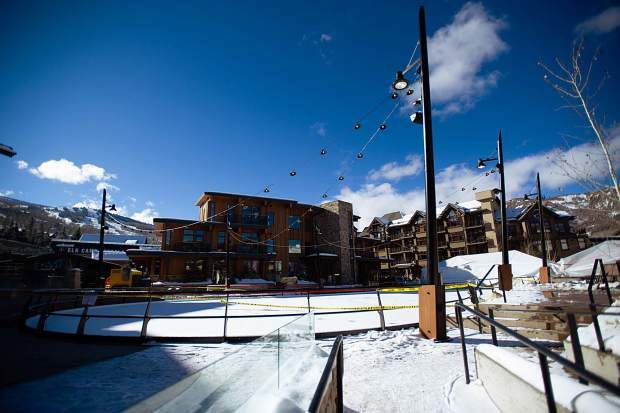 Skiers and snowboarders walk past the Base Village plaza area on Dec. 7. 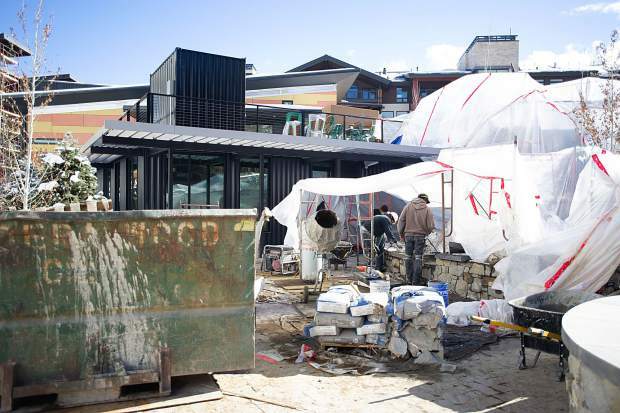 Construction at Snowmass Base Village Dec. 7. 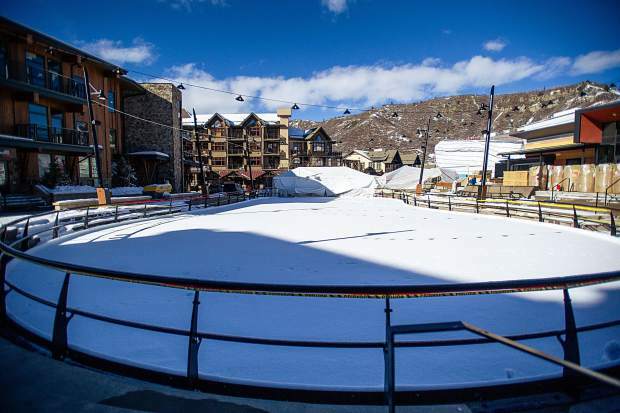 The ice skating rink in Snowmass Base Village Dec. 7. 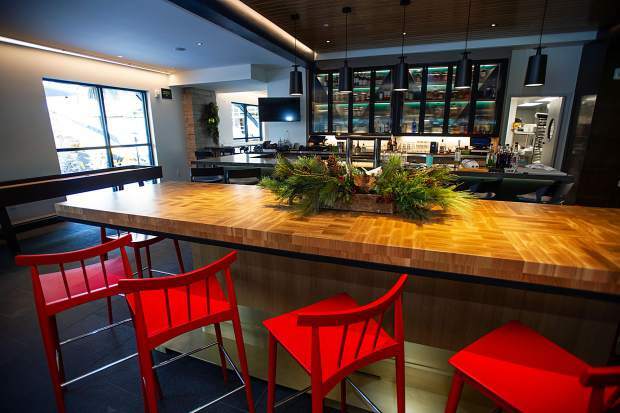 The Limelight Hotel bar area in Snowmass. 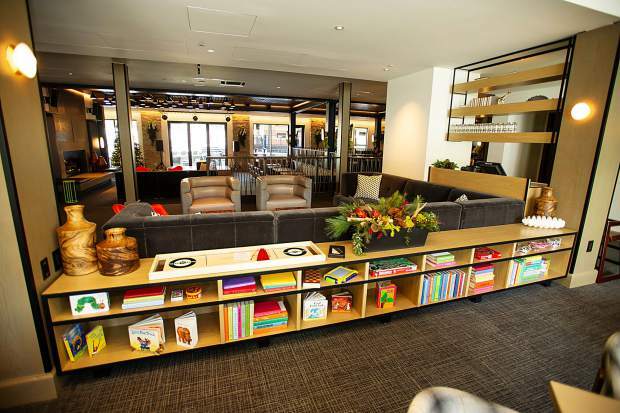 The lounge in the new Limelight Hotel in Snowmass. 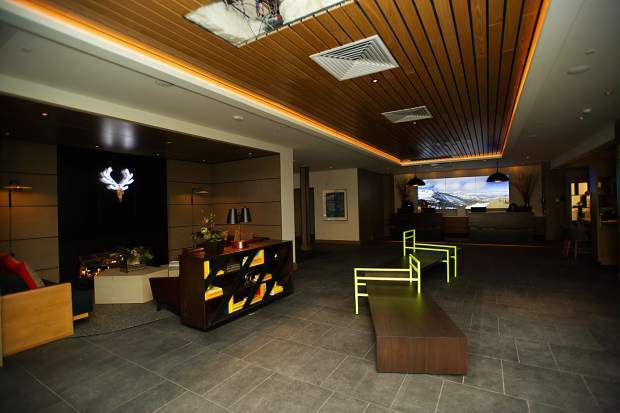 The lobby at the new Limelight Hotel in Snowmass. Building 6 at Snowmass Base Village Dec. 7. The Limelight Hotel: 99 rooms, lounge and restaurant, five-story rock-climbing wall, home to new “Snowmass Mountain Club"
Whether carving down Fanny Hill with eyes fixed on the horizon, or approaching the sculpture-adorned roundabout at Brush Creek Road on a recent December day, it is clear that Snowmass is not your grandparents’ village anymore. 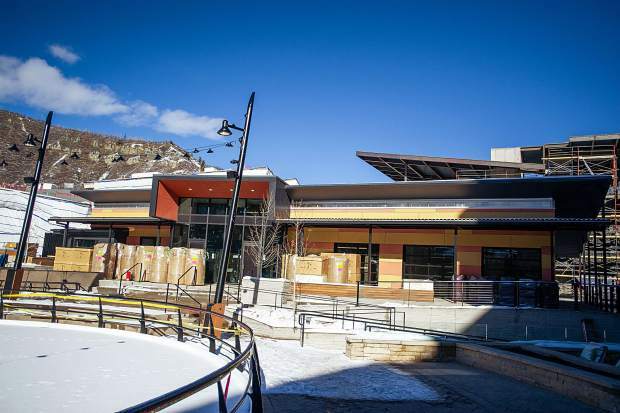 Snowmass Base Village will light up for its grand opening Saturday, marking the completion of a development more than 13 years in the making. Combined with more recent investments on the mountain and in the town, the face of Snowmass is starting to shift. 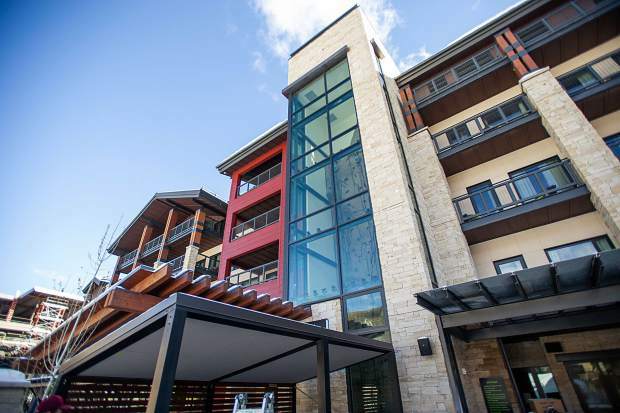 From millions of dollars of development to younger buyers moving in and replacing the stalwarts who helped establish the town, Snowmass is “once again new,” one area real estate agent said. Development away from the mountain continues with plans for an extensive remodel at the nearly 50-year-old town center, expanding the preschool campus and the newly opened fire station. 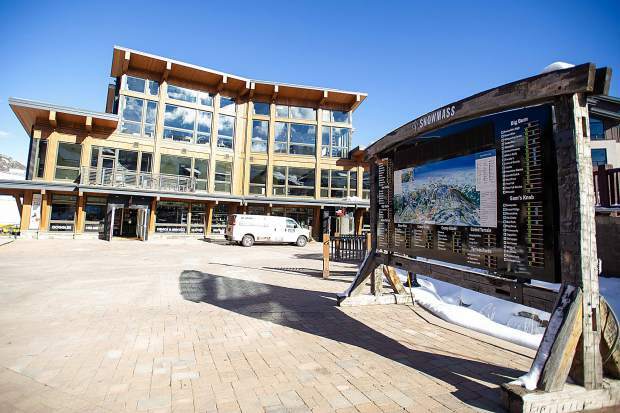 With the time, pricetag and size of the $600 million Base Village investment, the significance of this weekend for Snowmass is recognized well beyond the village. 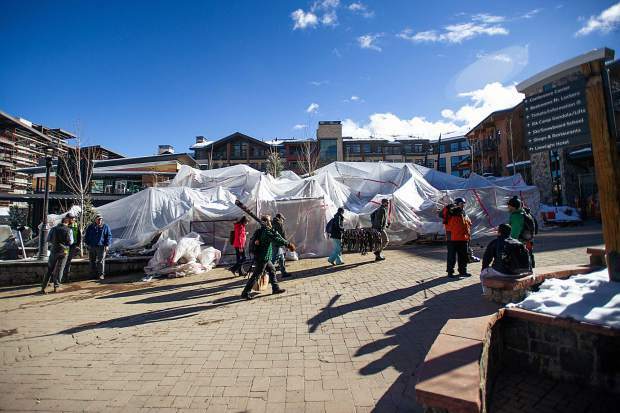 Chris Linsmayer of Colorado Ski Country, the trade association for 24 of the state’s resorts (not including Vail Resorts properties), said the Snowmass investment is unmatched across the state in recent memory. “It’s certainly the biggest investment across our memberships,” Linsmayer said. The National Ski Area Association, based in Lakewood, represents more than 300 of the approximately 400 U.S. ski resorts. From the 2016-17 season to 2017-18, overall expenditures for capital improvements — aka high-dollar projects over a long period of time — increased nearly 30 percent, according to Isaac. These areas include new, expanded or improved lift infrastructure, snowmaking, summer operations and children’s activities. 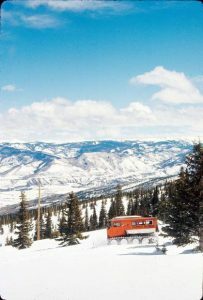 In Snowmass, significant investment can be seen starting at the base area and spanning all the way up the hill. 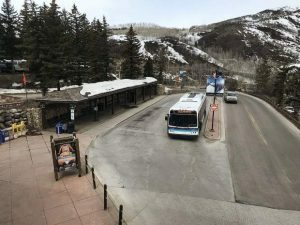 Aspen Skiing Co. has pumped more than $100 million in on-mountain amenities at Snowmass Ski Area over the past 13 years. Aimed at boosting summer tourism at Snowmass, Skico’s $10 million Lost Forest adventure center at Elk Camp, along with several miles of added biking and hiking trails, opened in June. Other on-mountain investments in the past decade-plus include the Elk Camp gondola and Meadows beginner’s area, expanded snowmaking, new and remodeled restaurants, new and realigned chairlifts and the addition of a children’s center. 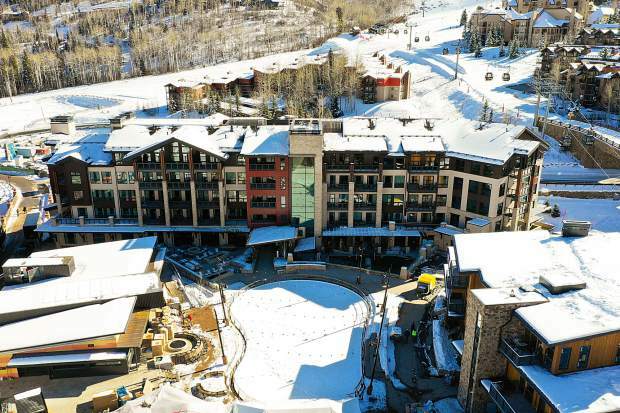 While it is “five to 10 years” too soon to understand what return on investment Skico will see, said senior vice president of strategy and business development Rich Burkley, he anticipates its third Limelight Hotel alone will increase not only skier visits, but year-round guests. 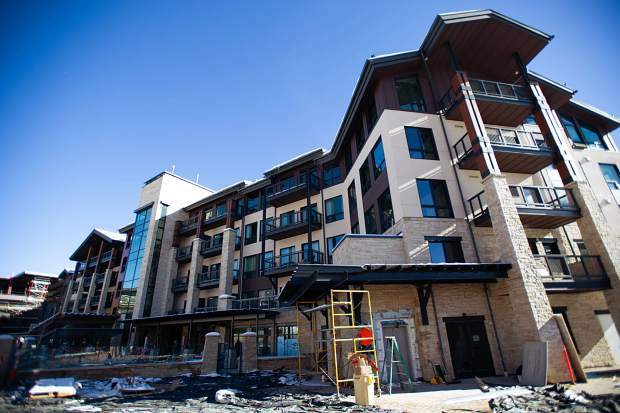 A “key component” of the 99-room hotel is that it will be open all year, Burkley said, adding that Base Village boasts enough hot beds that Skico hopes Snowmass will see even more year-round visitors. While Base Village and the mountain are the more obvious examples, changes in Snowmass extend throughout the village, well beyond the resort. 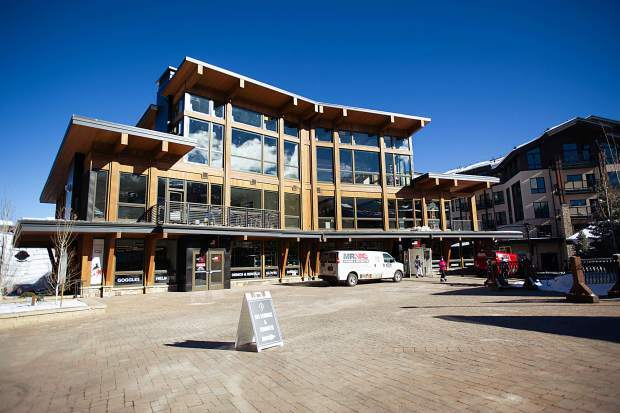 The bulk of the Snowmass Mall selling in June for $28.5 million, as well as the sale of Snowmass Club last week for $18.5 million, represent a change for two major developments in the village. 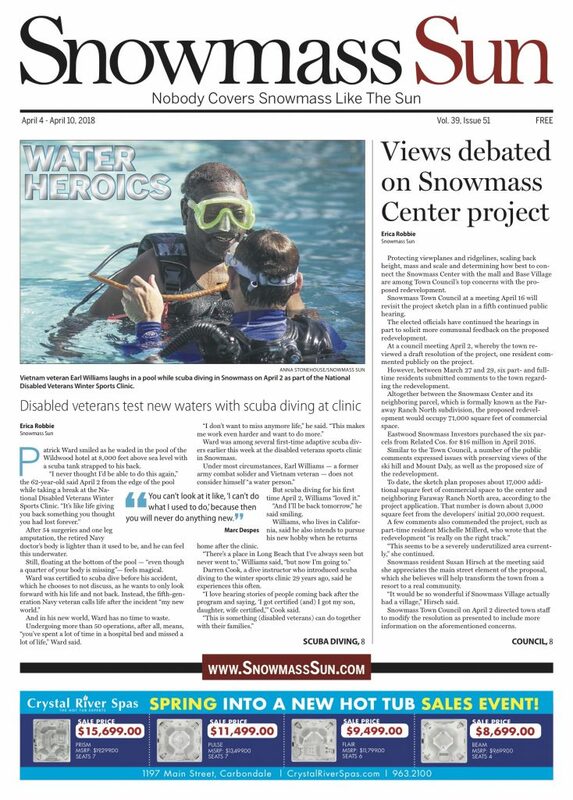 At the Snowmass Center, the town’s other commercial node, plans are underway for a significant remodel and expansion. 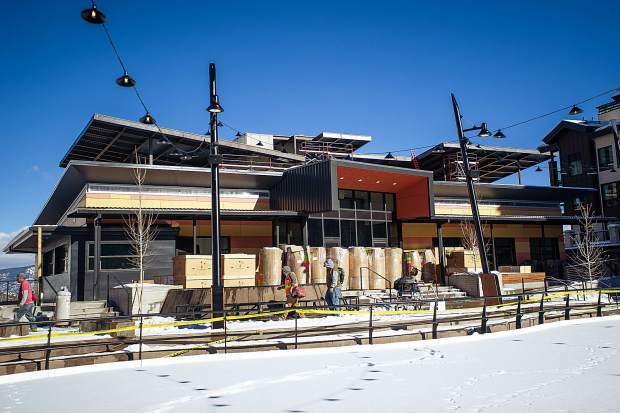 The Snowmass-Wildcat Fire Protection District — which will be called the Roaring Fork Fire Authority after its merger with Basalt fire is official Jan. 1 — moved into its new, state-of-the-art $19 million station this fall. Snowmass’ sole preschool, the Little Red School House, plans to build a new, two-story building on its campus in an effort to accommodate more families locally. 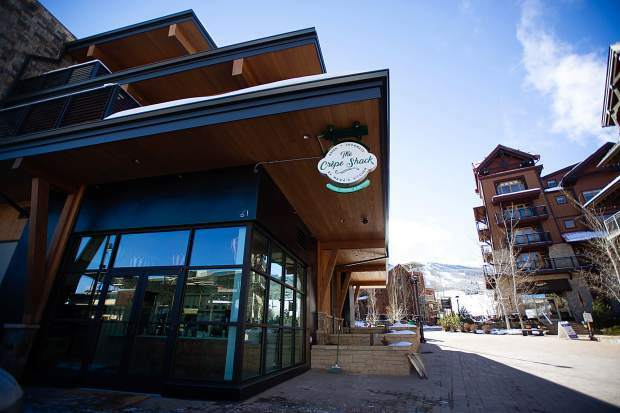 And after five years of Town Council discussions, Snowmass will welcome pot shops next year after its moratorium on marijuana ends April 1. 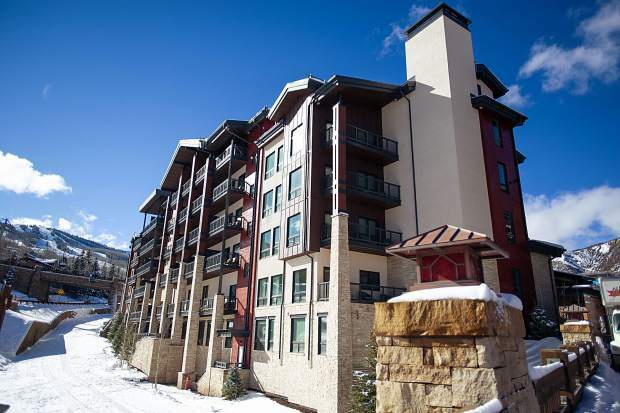 As Snowmass’ vista is changing, so too are the people who are buying into it. 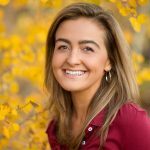 Upon reviewing all of her closings in Snowmass this year, broker Leah Moriarty said the majority were younger families and professionals seeking a slice of heaven within the village. 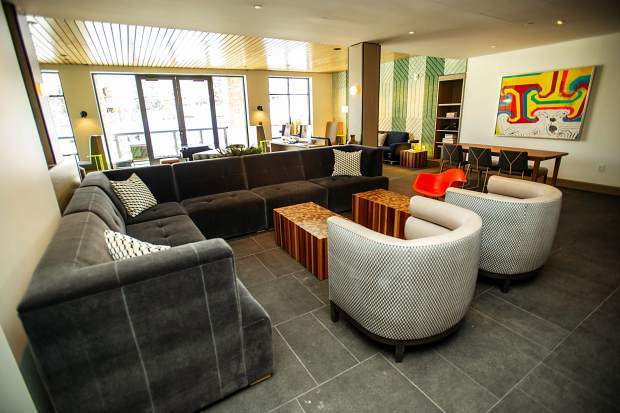 While attributing some part of the changing demographic to the natural cycle of life, Moriarty said she has “absolutely” seen a surge in recent years of younger buyers interested in calling Snowmass Village home, be it full-time or part-time. 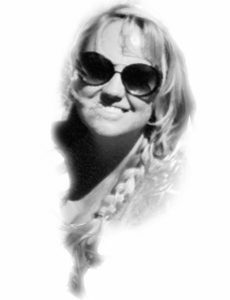 When reached Dec. 7, Lewis had closed on a property that day for a couple from Denver, in their mid-30s, with young children. Asked about other factors enabling younger buyers, Moriarty — after quipping, “What is there not to love about this place?” — pointed to technology and the ability for people to work remotely. 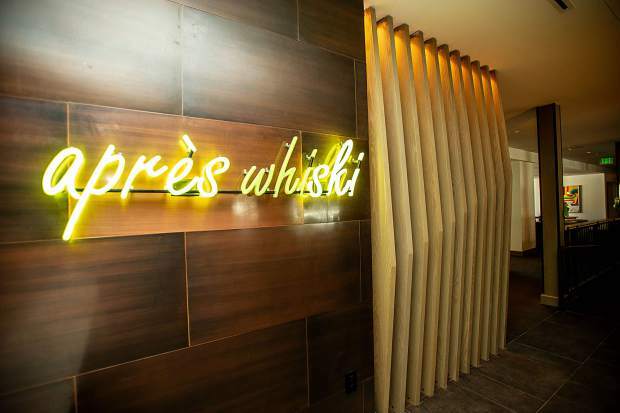 For exactly this reason, Dwayne Romero of The Romero Group, which bought 80,000 square feet of the Snowmass Mall in late June, is opening a co-working space on the mall in January. 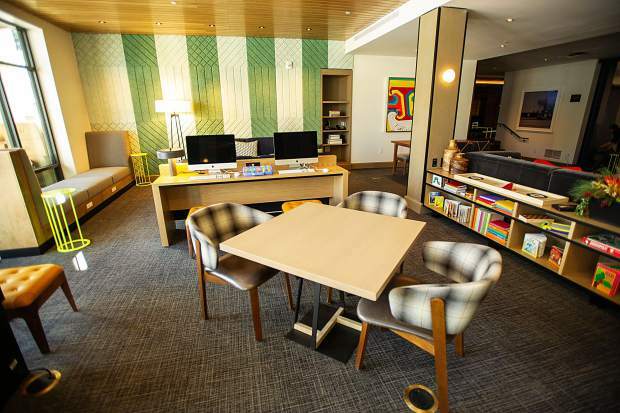 Created using the “Proximity” app software, Romero said “Engage Coworking” will offer office spaces, rooms, a kitchen and showers, open and available to all 24/7 at daily or monthly rates. Skico bought 500 acres of the base property in 1999 and formed a partnership with Intrawest Corp. in 2001. The town of Snowmass granted them land-use approvals for the development in 2004. The partnership started construction in 2005, but sold to Related WestPac in 2007. 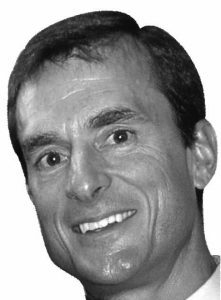 While Skico had intended to sell Base Village at some point, an unexpected offer from Related at the time advanced that process, Skico managing partner Jim Crown had said. Construction of Base Village came to a stop the following year with the economic recession, and remained so for about eight years. In December 2016, a joint venture formed among Skico, East West Partners and KSL Capital Partners bought Base Village from Related. 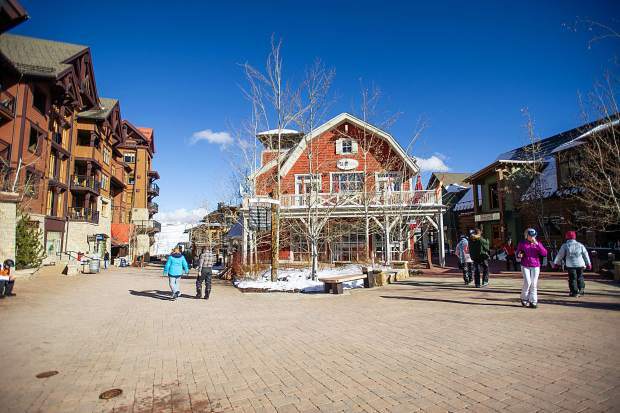 East West, a development firm founded in 1986 to develop Beaver Creek, serves as the main operator of Base Village.